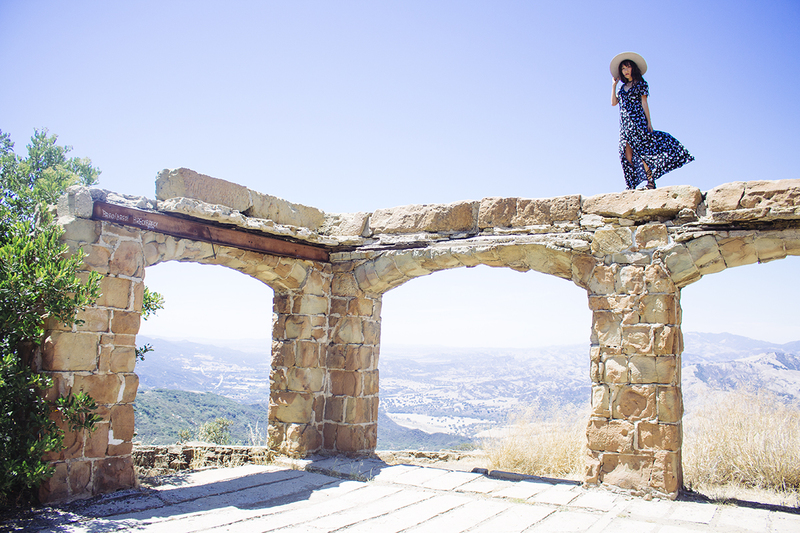 Feeling like a warrior princess in ancient times in the middle of these beautiful stone ruins. 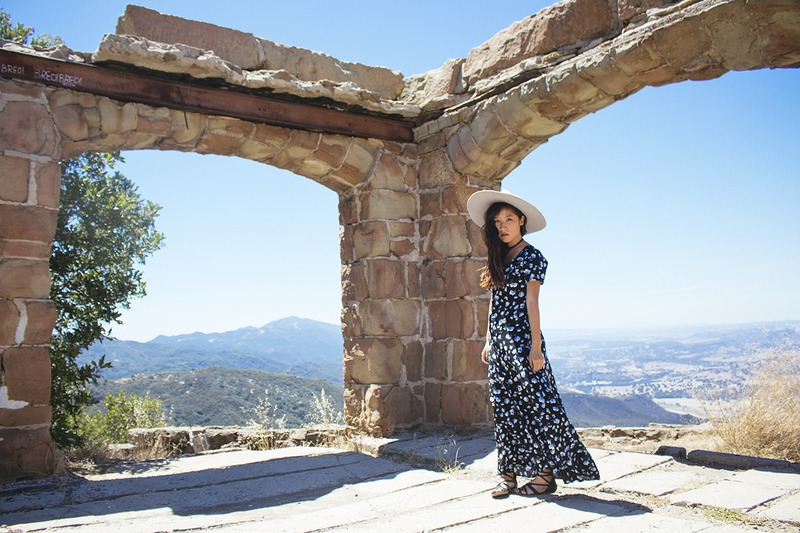 I paired a simple floral maxi with my favorite wide brim from Lack of Color. 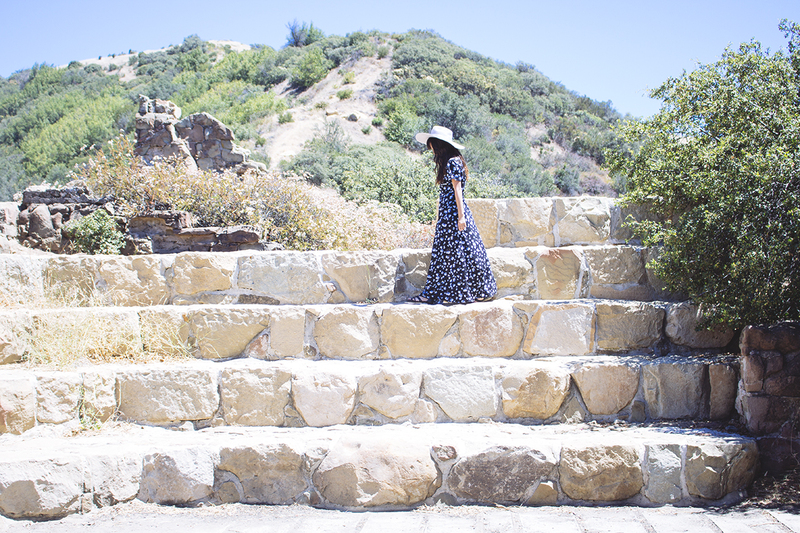 My uniform as of late has been pretty much breezy dresses and gladiator sandals. Woah, huge respect to you for getting that shot! I follow a lot of blogs but your photography is second to none. Beautiful styling too! Love the outfit and the pictures are so dreamy! The picture on top of the mansion came out stunning, totally worth it! What a beautiful spot and how on earth did you get up the top!? AMAZING DRESS! I LOVE THESE PHOTOS! You look very beautiful in that dress! You look fantastic, and really nice pic. This place looks fantastic! Great outfit!